South Korea – a particularly technologically-inclined bustling metropolis known for having the fastest average internet speeds in the whole world, competitive online gaming, and kimchi – is also home to some of the world’s largest manufacturers of computer chips, display technologies, laptops, and (of course) smartphones. Two of the more internationally known brands that come from here is the recently-crowned #1 Mobile Phone maker Samsung, and the display-technology (and home appliance) focused LG Corporation. With these two homegrown giants pretty much running the show on their own turf, (as well as a huge presence of Apple) its probably no wonder that Taiwan’s HTC Corp., is pulling out as they only enjoy (or not enjoy) less than 10% of the mobile phones in the country. With such a small footprint in the heavily contested market, HTC’s South Korean branch is forced to exit stage right, reports Yonhap News. While this bit of technology news probably doesn’t much affect the Philippine perspective in things, it does give us an idea of how HTC is competing with its peers. As of late, Samsung has taken its dominance over the former in the Android space through various means – its Galaxy S line has run away from them and has become a massive success; it has become Google’s new go-to for Nexus branded smartphones 2 generations now; and its Android Tablets have had multiple successful iterations now over what was considerably a failed attempt at one via the HTC Flyer. However on a pound-for-pound basis, the company’s Flagship One X isn’t even terribly lagging against its competition’s Galaxy S3. Of course, it doesn’t have a removable battery or a MicroSD port, but under the grand scheme of things it doesn’t seem all that bad. (In fact, we prefer the One X’s design and SLCD 2 screen overall.) Its just that Samsung’s Galaxy S line is a hugely more critical and commercial success than anything that has ever existed in the market, and the Galaxy S3 is no exception. While the happenings in Samsung and LG’s home turf may not directly affect anything here in the Philippines, it is definitely a good basis of precedent of things to come. HTC isn’t exactly a household brand here, and doesn’t enjoy well known recognition as Nokia and/or Samsung. 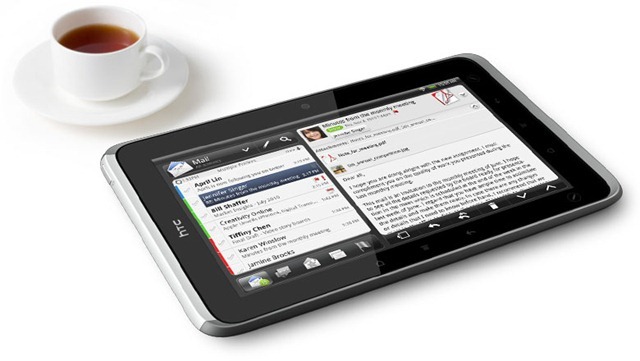 In fact, you don’t really see much of HTC in more traditional forms of media – TV, newspapers, etc. At least, not a much as you’d see or hear something about Samsung, Nokia, and more entrenched brands. HTC’s only chance, at least in our local space, is to heavily court social media. Its main consumers right now are still the tech savvy individuals who are less likely to take opinions from entrenched media anyway. With HTC slowly losing out on the Android popularity race, especially to Samsung’s brand recognition, it needs to be more creative and viral with what they have. 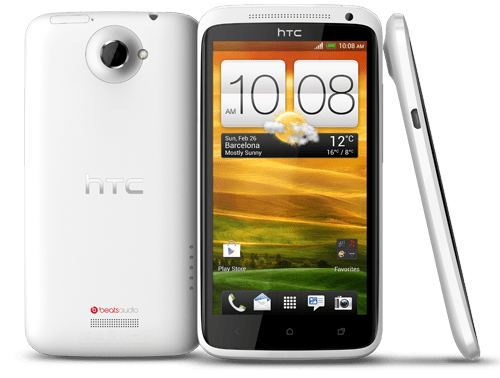 HTC itself wasn’t even brought up by traditional forms either – it just reached cult status via individuals who preferred its clever features and undervalued worth. Kind of like how we started to like HTC back then. For HTC, its time to be Quietly Brilliant once more. But if they keep on losing their focus on what’s important like they have been for the past year or so, then they’ll keep on losing the space they singlehandedly create – the Android market. And if so, you might say goodbye to HTC Philippines sometime soon too. Its a sign that the Korean support their own category. Even iPhone has the difficulty dominating the Korean market. Actually, iPhone was the major proponent in Korea becoming the major smartphone consumers that they are. Either way though, HTC is struggling everywhere, including Brazil where they pulled out due to lackluster sales as well. HTC isn’t a traditional media darling and isn’t a well known name to casual consumers – and at this point (at least in the Philippines) they can’t really catch up anymore. They need to start going online and hedging their bets on social media.